Kiera lives just outside London and works for a media agency. She loves cats and Simpsons quotes. Chat to her on Twitter @kieraobrien. Within the boundaries of Oaktree Boarding School, Millie Hendrick is a privileged girl in a future world. A world where students can download their memories to tablets and highly advanced robots are the servants of choice. With exams looming and the Look announcing daily-changing fashion trends, Millie has the same problems as every thirteen-year-old… Well, there is one other thing troubling her. 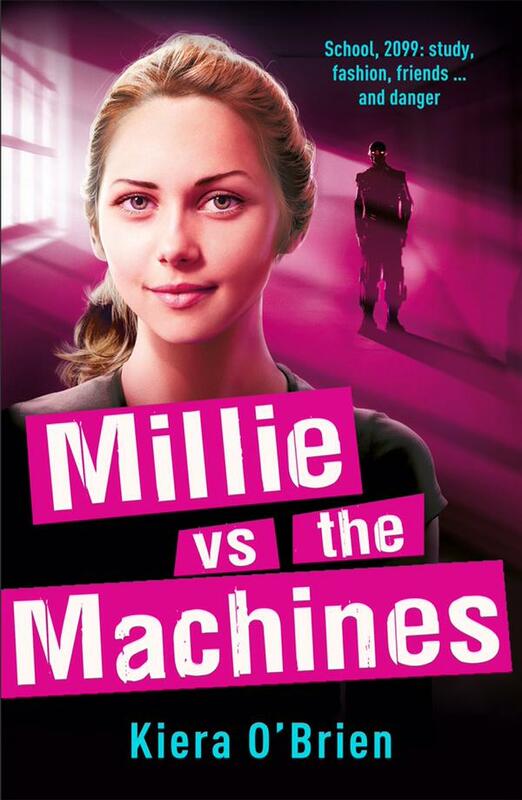 Millie’s haunted by an accident she can’t remember and a fear of the robots she can’t explain. But it’s OK. She can live with it. That is, until students start to disappear from her school. No one else sees that something suspicious is going on. It’s up to Millie to uncover the truth.